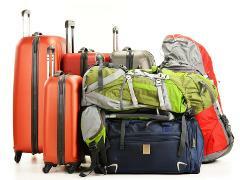 Luggage transfer within the Yarra Valley and Dandenong Ranges region for a individual or group up to 6 people. Larger groups by arrangement. Bike Only Transfer / Collection (1-Way) Warburton Trail. Per Bike. 1-Way Bike Transfer to/from Yarra Valley Bike Hire (Lilydale) to Warburton Trail Region. 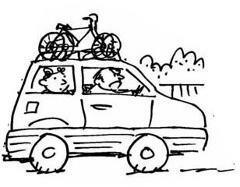 Individual or group rider transfer to or from Yarra Valley Location. This service is only available by making phone or email booking through Yarra Valley Bike Hire Staff.